You are Soviet airwomen in the Second World War. By night, you fly outdated wooden biplanes to drop bombs on the Nazi scum who have invaded the Motherland. By day, you struggle for respect in a society that sees you as little more than a sideshow, women playing at a man’s game. 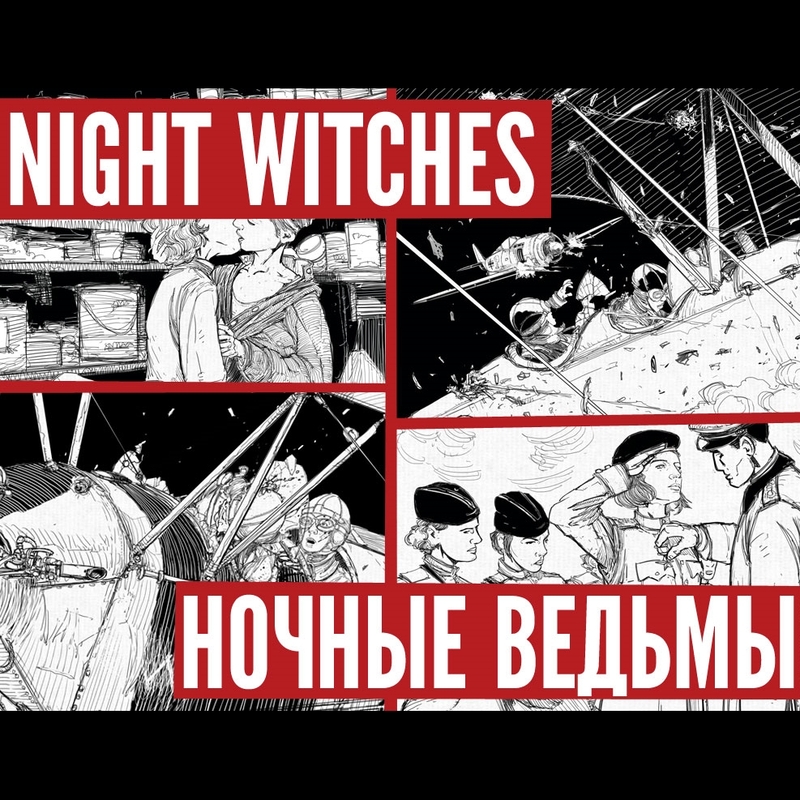 This game uses the ‘Night Witches’ RPG rules written by Jason Morningstar (and based on Vincent and Meguey Baker’s ‘Apocalypse World’ rules). See http://bullypulpitgames.com/games/night-witches/ for more information. No prior knowledge of these game systems or historical details of the period are needed to play. Please be aware that this game will deal with war and it’s associated trauma. It is not recommended for players under the age of 15. 7:30pm – Waiting List only, session fully booked.